A guy walks into a bar… no seriously… a guy walks into HER bar. One day Diego walked into a bar and met the owner Allie. They started a strong friendship and after many years of being “just friends” they decided they should give it a go. Diego even proposed to Allie in the bar! The place where they first met! How romantic is he!!!! 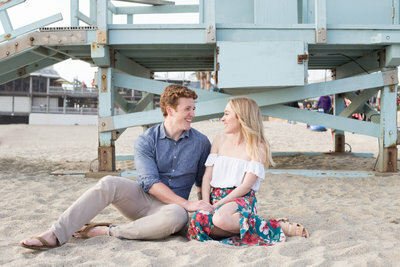 Being native to Huntington Beach, Diego and Allie decided to do their engagement photos at Huntington Beach Central Park. 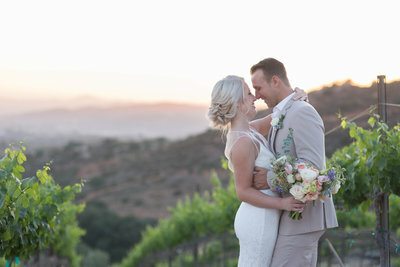 These two were such a joy to photograph and I cannot wait for their Santa Barbara wedding in June! It cannot come fast enough! I hope you can see the love these two have for one another as you see these photos. <3 Enjoy!